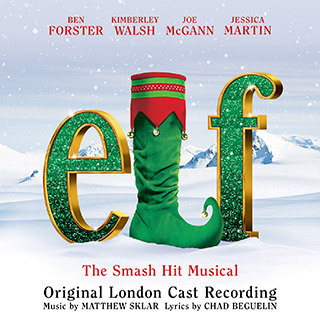 Based on the 2003 film starring Will Ferrell which has now become an iconic Christmas classic, Elf The Musical began life as a Broadway hit in 2010 and now opens in the UK with the winner of ITV’s Superstar Ben Forster as Buddy the Elf and Girls Aloud’s Kimberley Walsh as Jovie. The hilarious tale of Buddy, a young orphan child who mistakenly crawls into Santa’s bag of gifts and is transported back to the North Pole features an outstanding set of songs by Tony Award nominees Matthew Sklar and Chad Beguelin (The Wedding Singer) with a book by Tony Award winners Thomas Meehan (Annie, The Producers, Hairspray) and Bob Martin (The Drowsy Chaperone). This major musical event is sure to delight audiences and help everyone young and old to embrace their inner ELF.